While speaking at the 2018 New Yam Festival of Obinugwu community in Orlu, Imo State, former President Goodluck Jonathan called on Nigerians to be determined in doing the right thing. He seized the opportunity to thank people of the community and the state for resisting persecution of the traditional ruler, Eze Cletus Ilomuanya. 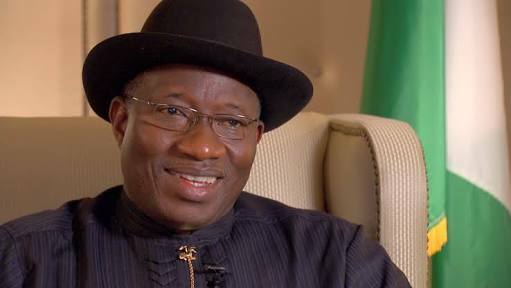 Jonathan recalled a story of how hostile forces were trying to malign Ilomunanya. “Eze Ilomuanya as a man has suffered unjust persecution for insisting that the right things be done and never succumbed. “This is because, in his conscience, he appreciates the need to remain steadfast in goodness rather than buckling under evil pressure. “Eze Ilomuanya is a very good example of a worthy royal father who understands the imperative of living an upright life.